If you made a New Year's resolution to be more healthy - maybe drop some pounds - then this story is for you. A new national survey from the Cleveland Clinic shows that Americans, by and large, are concerned about their weight and worried about heart disease. But are they doing something about it? That's another story. More than 70 percent of the roughly 1,000 adults surveyed said they were worried about their weight, but less than half had made changes to their diet in order to lose weight. And carrying those extra pounds is putting them in jeopardy of serious health problems. But many Americans aren't making the connection between obesity and serious diseases. Nearly 90 percent don't know that obesity is linked to cancer, more than half don't know it's linked to high cholesterol and heart disease, and two-thirds don't know it's tied to stroke. "We have an education gap," said Cleveland Clinic physician Dr. Steven Nissen. "We have an epidemic, people know it's a problem, but they really don't know what to do about it." The good news is that even a little bit of weight loss — such as 5 percent of body weight — can make a big difference in overall health, says Nissen. But be careful how you share this news with friends and family, as more than half of Americans — and even more baby boomers — do not want others telling them to lose weight because they already know they should. ideastream intern William Kovach created the graph for this story. Copyright 2019 90.3 WCPN ideastream. To see more, visit 90.3 WCPN ideastream. 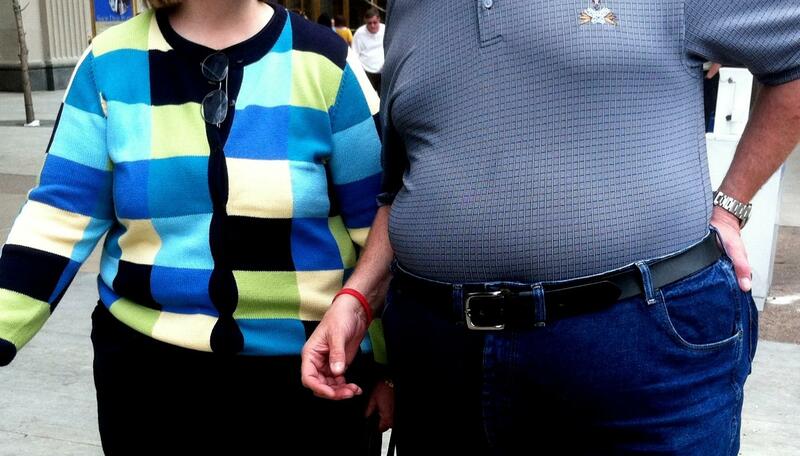 A national report released Monday shows Ohio has the 11th highest obesity rate in the country. 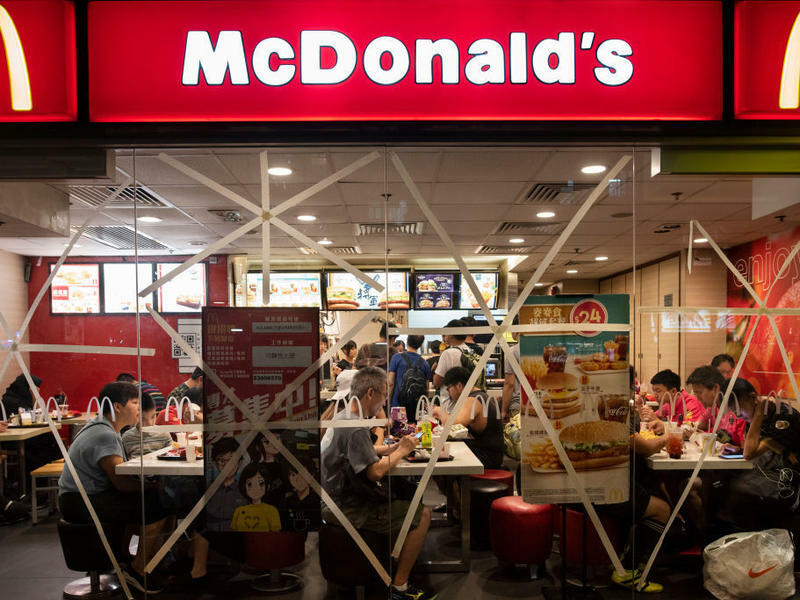 In the past few years, consumer advocacy groups have pressed restaurant chains to offer healthier kids' meals and more nutritious side options like milk and fruit, and the restaurants have responded. 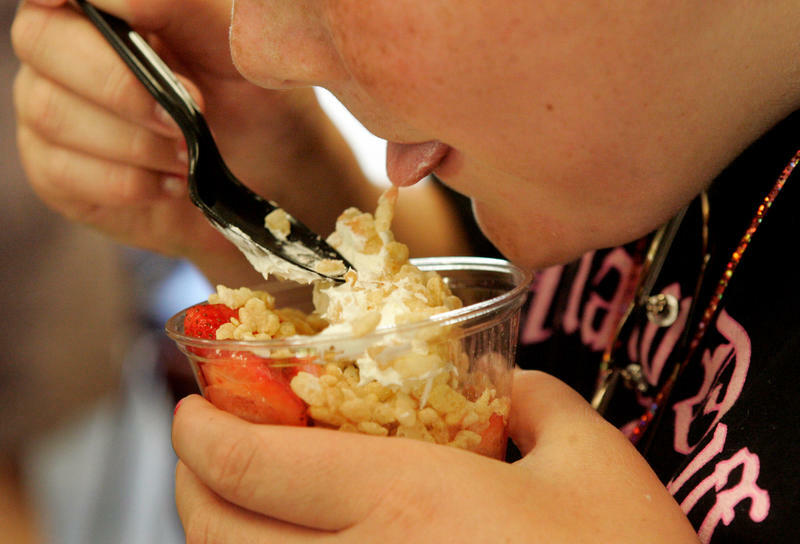 Hopes were dashed this week that the United States was finally making progress in the fight against childhood obesity. Contrary to previous reports, the epidemic of fat has not abated. In fact, there's been a big jump in obesity among the nation's youngest children, according to the latest analysis of federal data, published Monday in the journal Pediatrics.